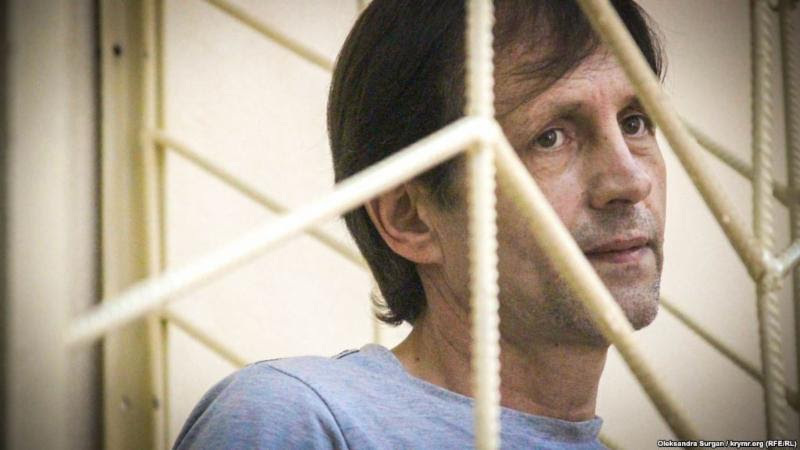 The Kharkiv Human Rights Protection Group (KHPG) reported, “A ‘prosecutor’ in Russian-occupied Crimea has demanded an extra four-year sentence against Ukrainian political prisoner Volodymyr Balukh for something termed ‘disorganizing the work of the detention unit’, with this to be added in full to the remaining two years of his current sentence. Balukh is looking frail and gaunt after 106 days of either partial or, now, total hunger strike in protest at what has been internationally condemned as persecution for his pro-Ukrainian position – and the Ukrainian flag over his home. Ukraine Business Journal (UBJ) reported that Canadian Brookfield Business Partners will lead a $160 million investment consortium, which “will finance the construction of phase 1 of the Lviv IT Cluster. As reported in the UBJ Opportunity Reports IT the development is due of completion by the end of 2020, the first phase of the project will include 160,000 square meters of Class A office space with workplaces for dozens of IT companies and up to 14,000 IT professionals. 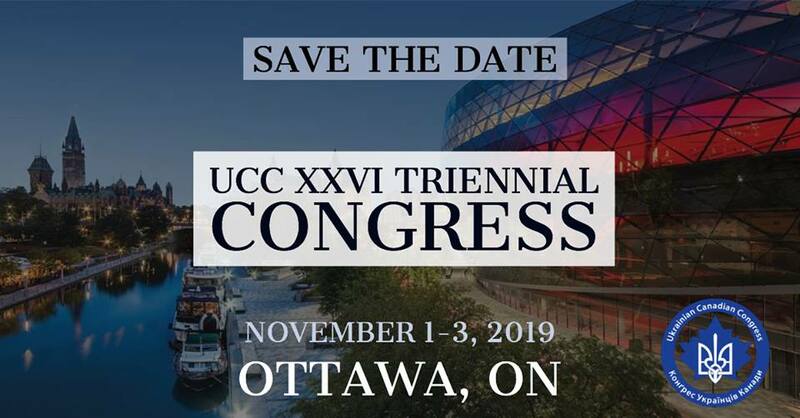 The cluster of six 8-story buildings will also provide a new home for the Catholic University, a hotel, and parking spaces for some 3000 cars,” UBJ stated. 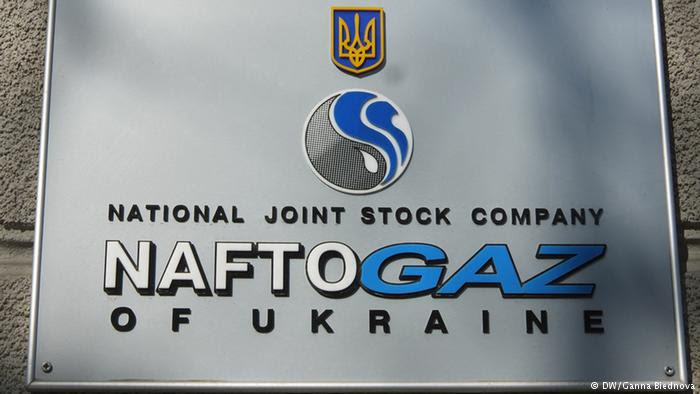 Naftogaz Ukrainy reported on July 2, “A hearing concerning Gazprom’s attempts to avoid payment of the Award in the Transit Arbitration was held on Friday 29 June in Amsterdam, the Netherlands. Naftogaz expects that the court will require Gazprom to comply with earlier instructions of Dutch enforcement authorities and disclose information about its assets located in the Netherlands. The decision by the court is expected by 13 July.